It’s been a tough road for Dean McDermott and Tori Spelling in their marriage and in the public. The vilified reality personality has taken some hard hits lately from people who are angry at him for cheating on his wife. However, it looks like he’s trying to make amends. Is it time for fans to cut McDermott a little slack? Take a look at a few things he’s been doing to improve his life. If you take a look at the father of five’s social media profile, he talks a lot about staying away from drugs and alcohol. He even shares how long he’s been sober with his fans on Twitter and Instagram. He’s also tackling his depression head-on and admitted that he has had suicidal thoughts before. It’s also obvious that Robin Williams’ death resonated with him, as well. He posted a touching tribute to the late comedian after his suicide. The Chopped Canada host also admitted to the entertainment show that he’s done with True Tori. It’s time to close that chapter. 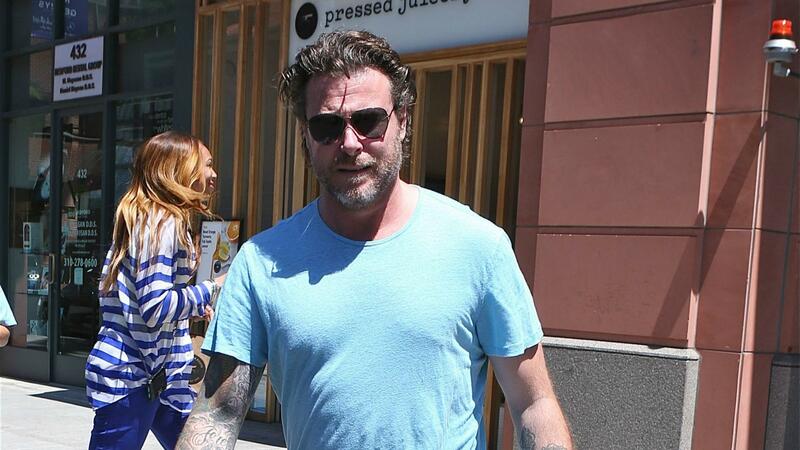 Do you think fans should finally give Dean McDermott a break? It sure looks like he’s trying to fix himself and his family.